This 12 oz. 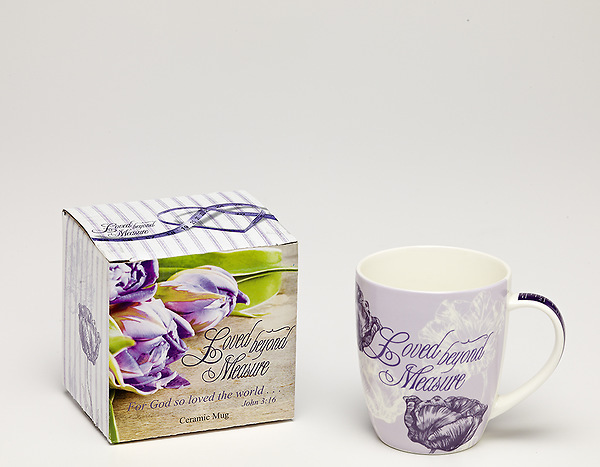 bone china mug with a decorative gift box. It is dishwasher and microwave safe.